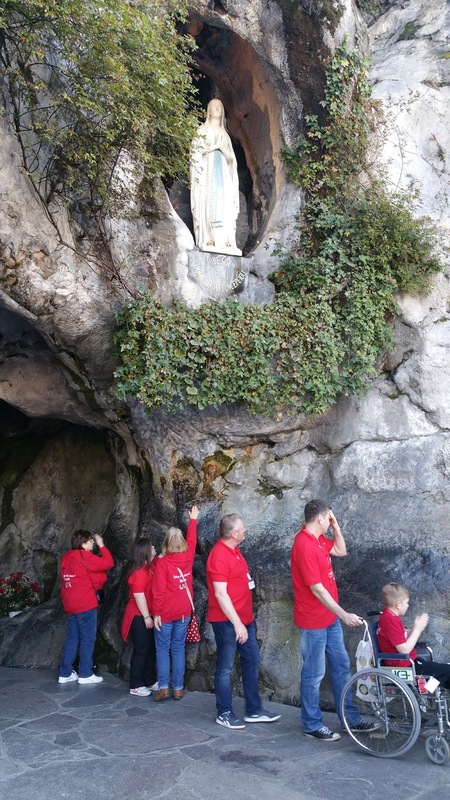 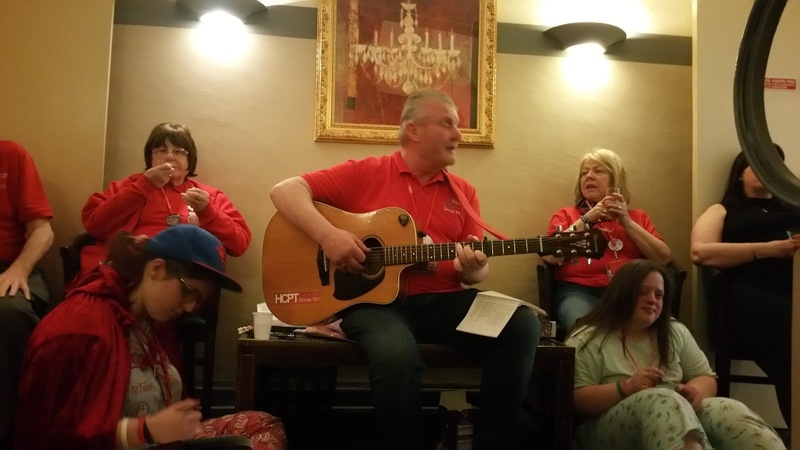 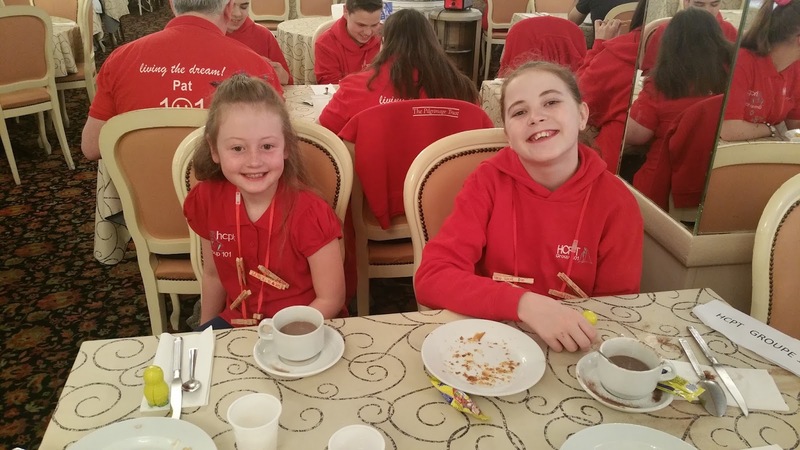 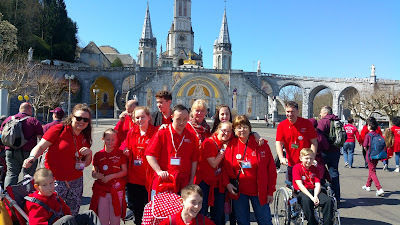 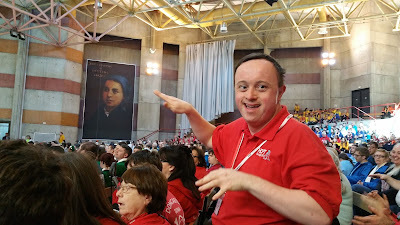 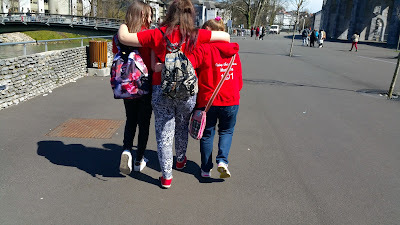 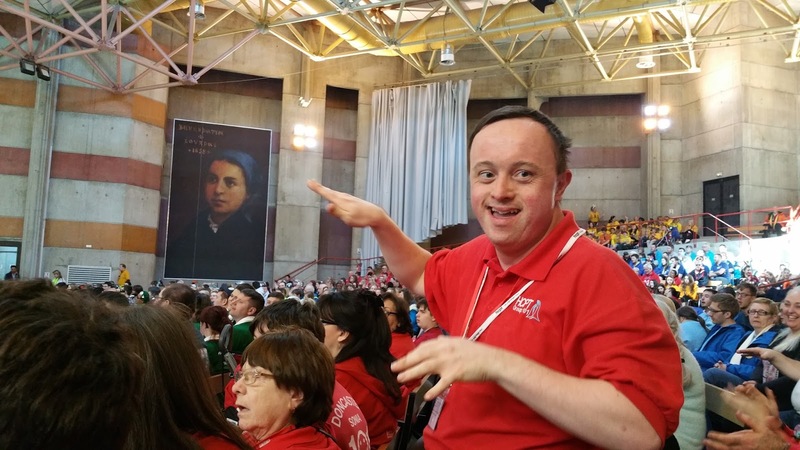 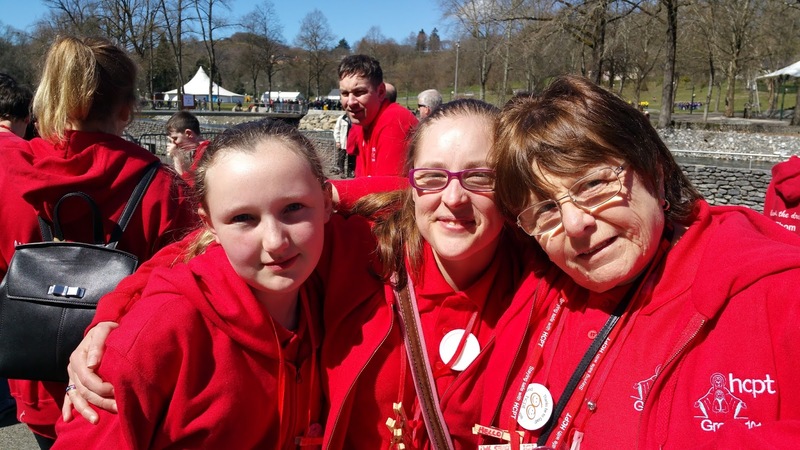 Our first full day in Lourdes was fantastic! 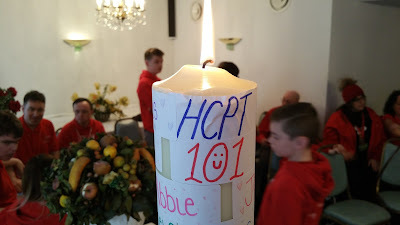 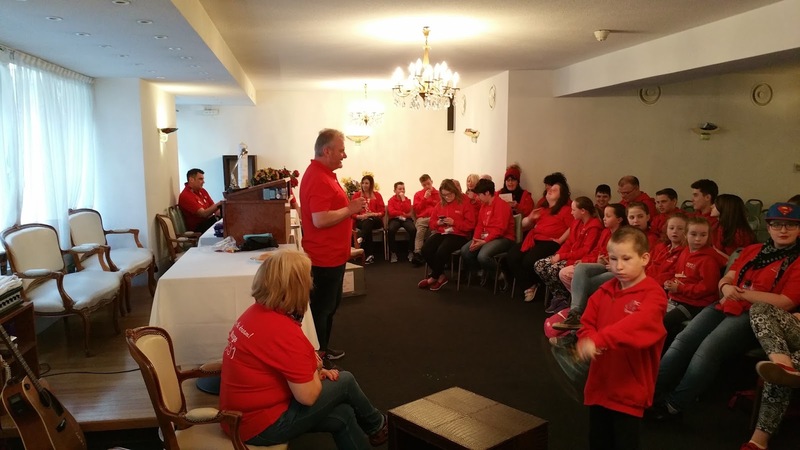 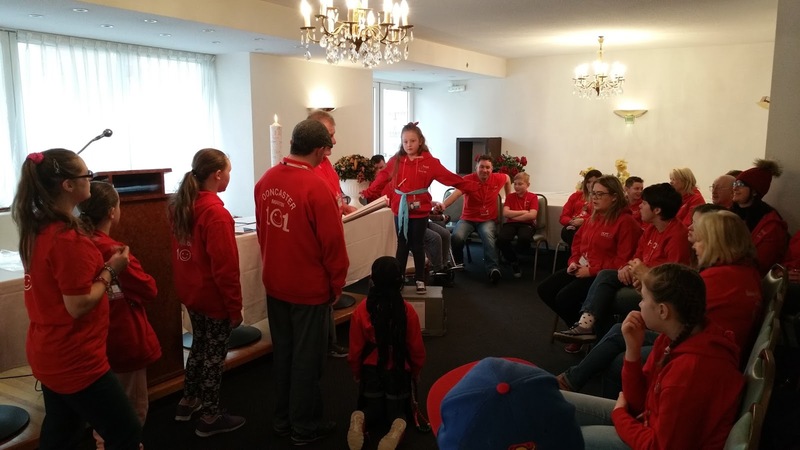 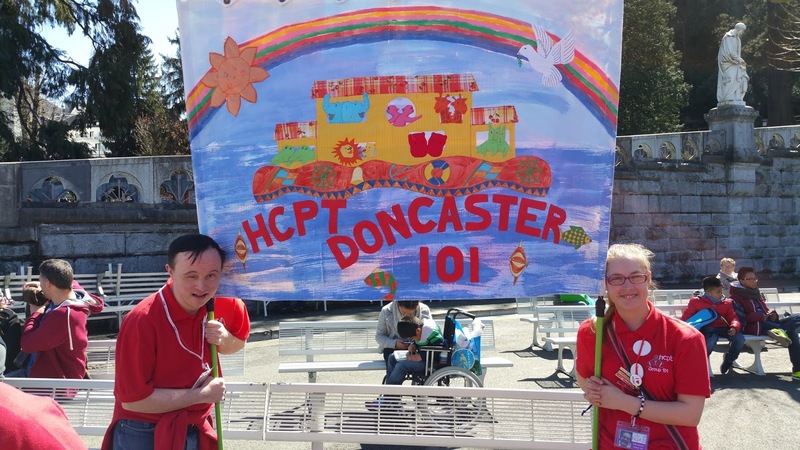 Lots of sunshine, a retelling of the story of Bernadette by the children, a visit to the grotto, a wonderful mass and a some visits to cafes. Everyone is enjoying the experience and settled into the group. Here are some photos from Easter Sunday.